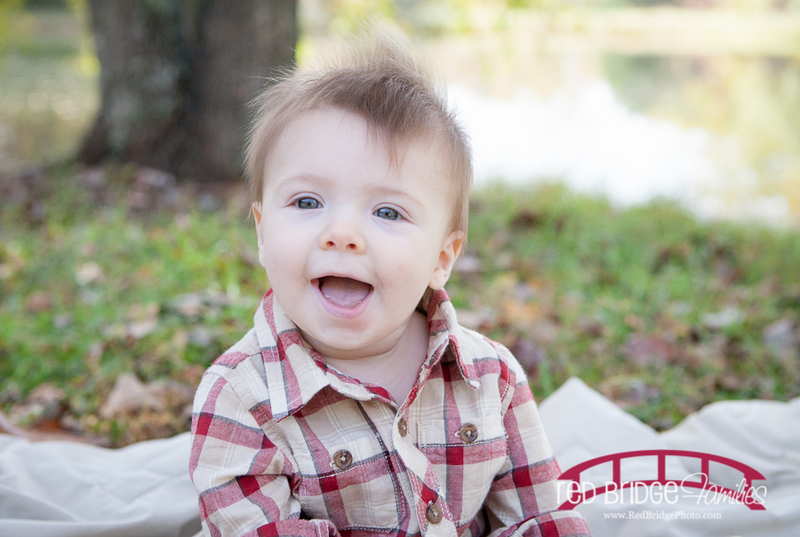 I had the pleasure to meet Mr. Jesper and his parents at the beautiful Ayr Mount historic plantation in Hillsborough, NC. 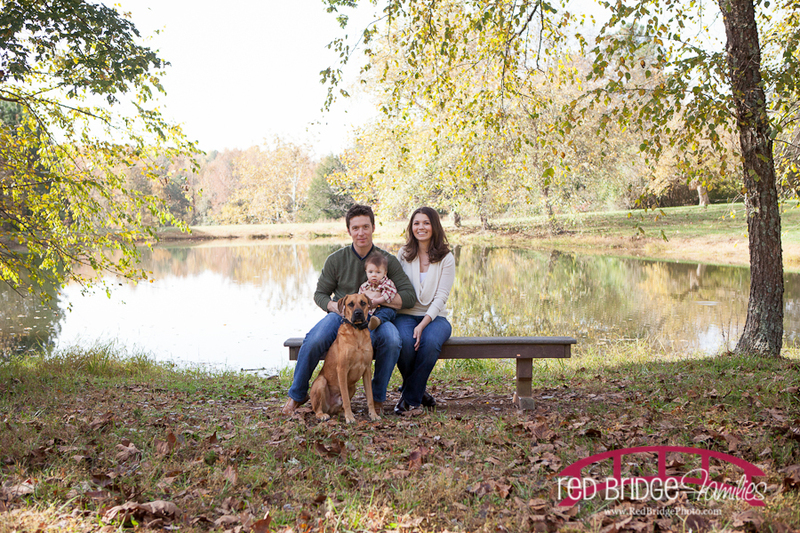 On the banks of the Eno River, it is a grand estate that has its own lake on the property and a few of some of the best walking trails. 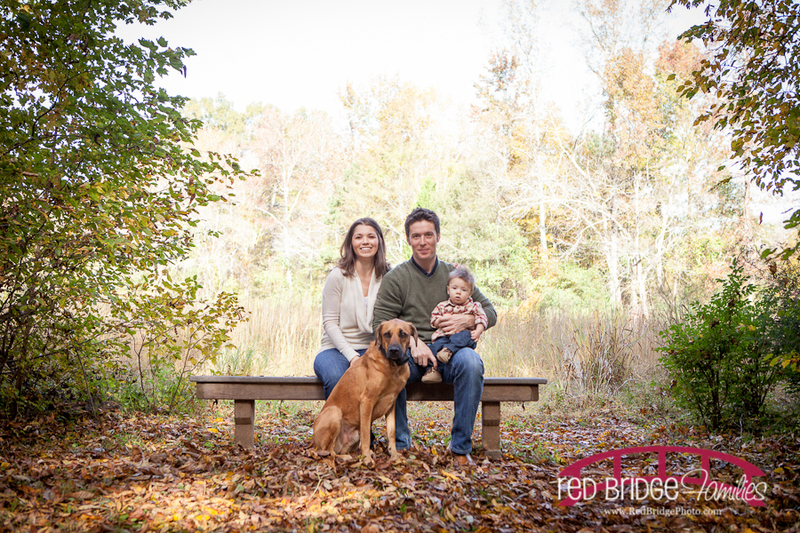 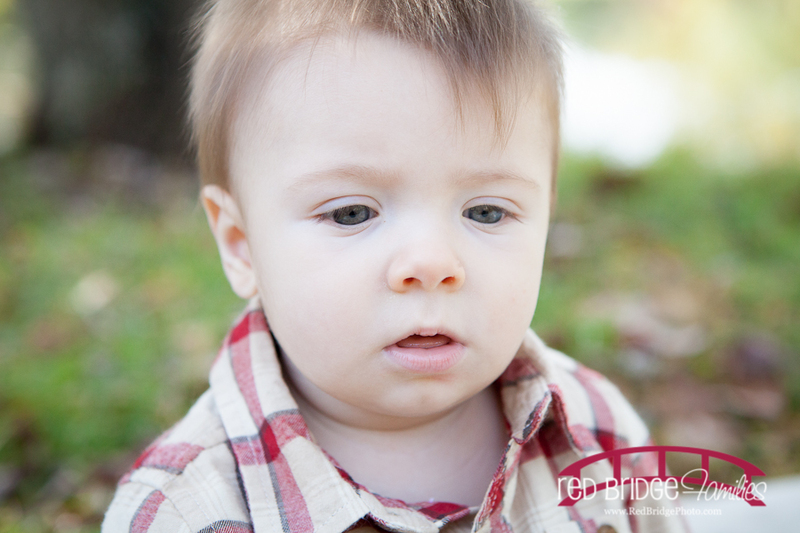 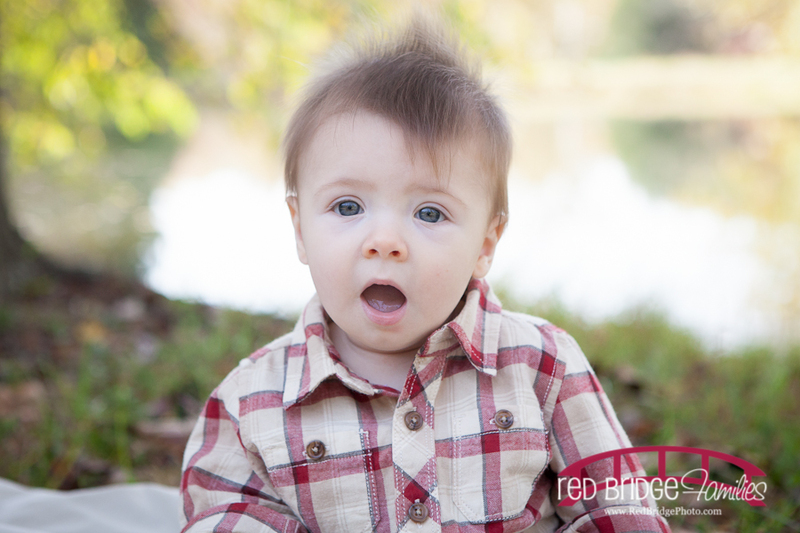 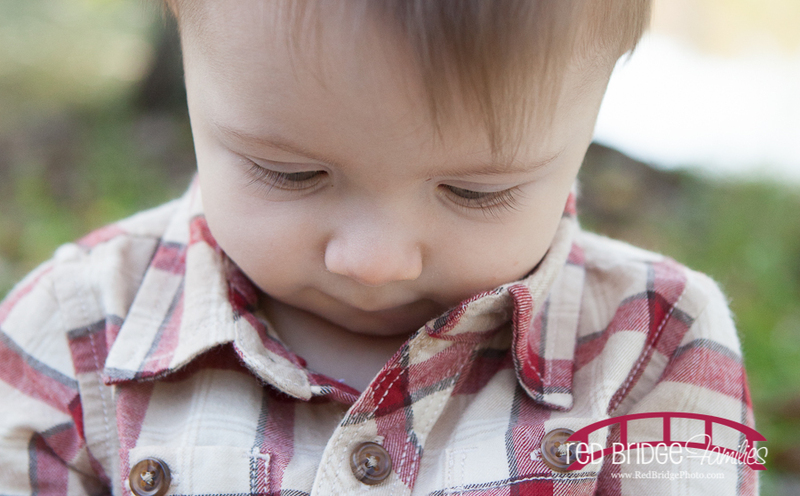 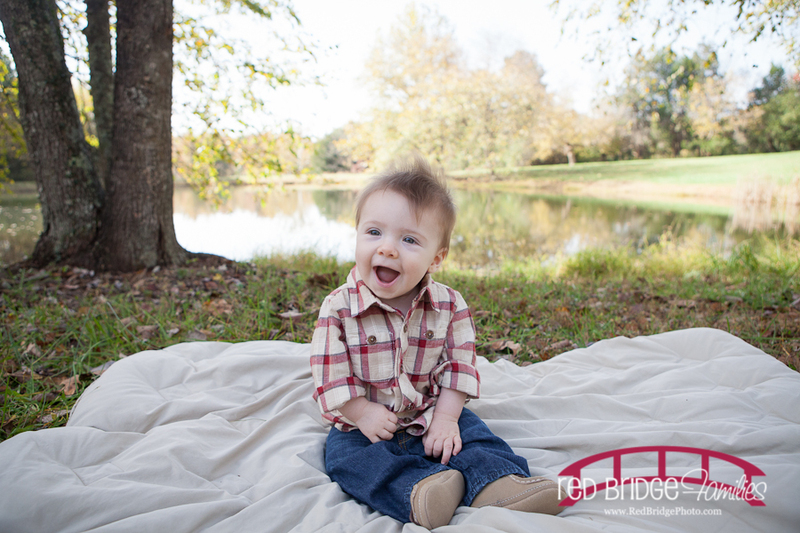 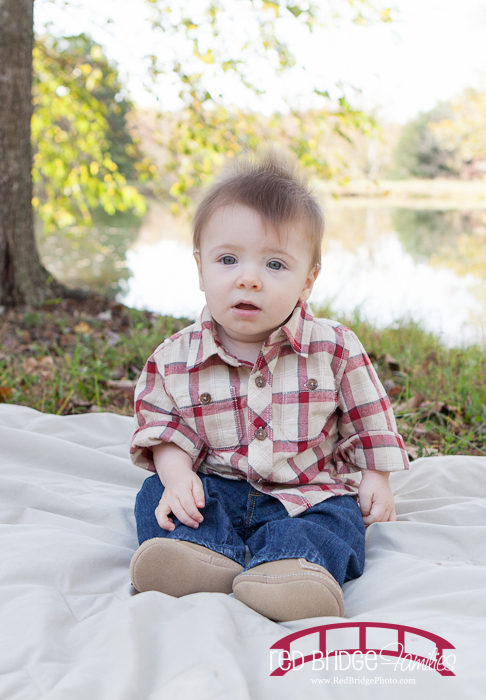 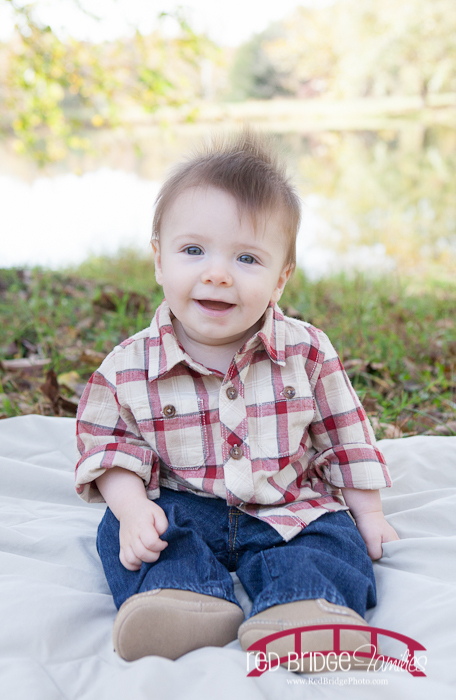 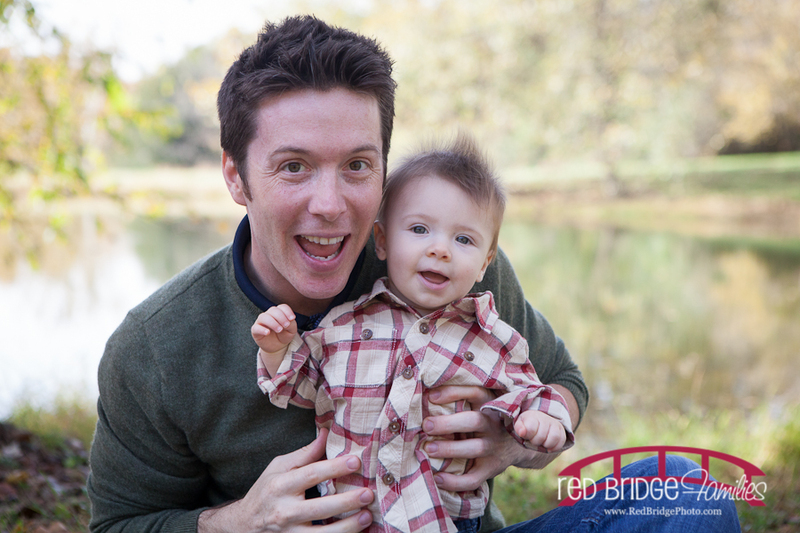 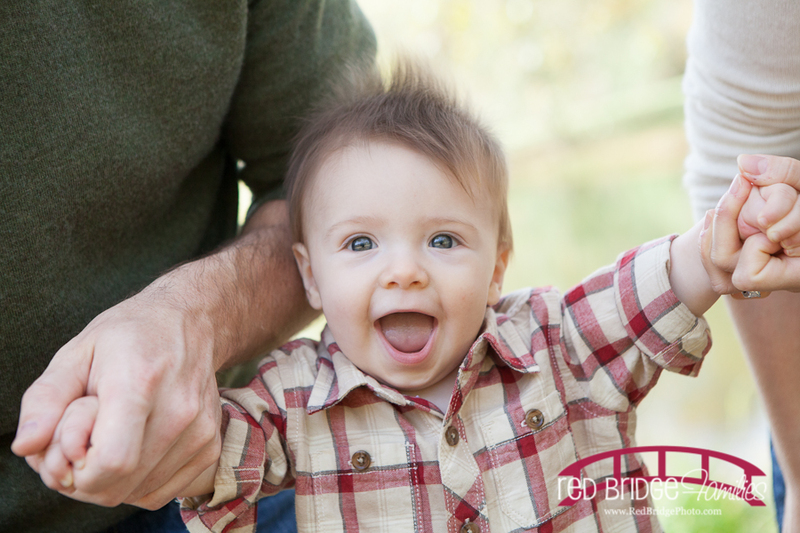 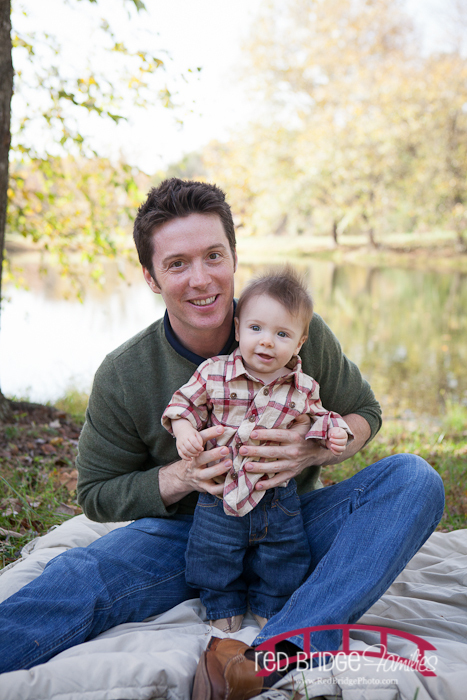 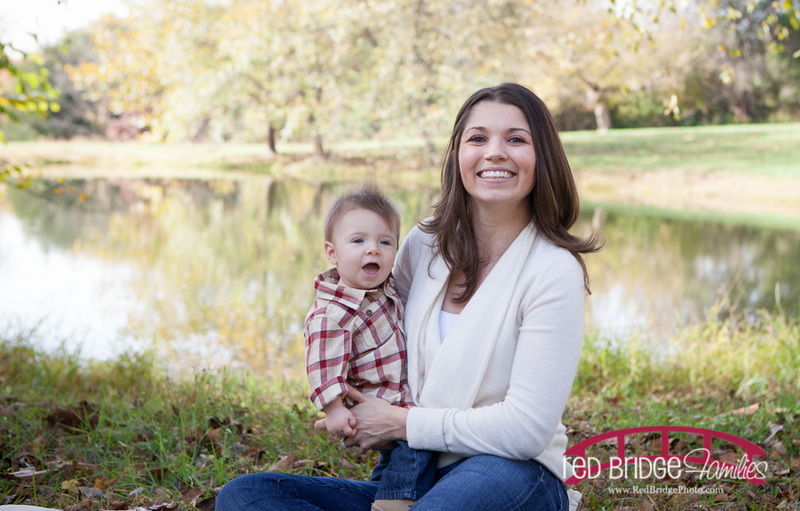 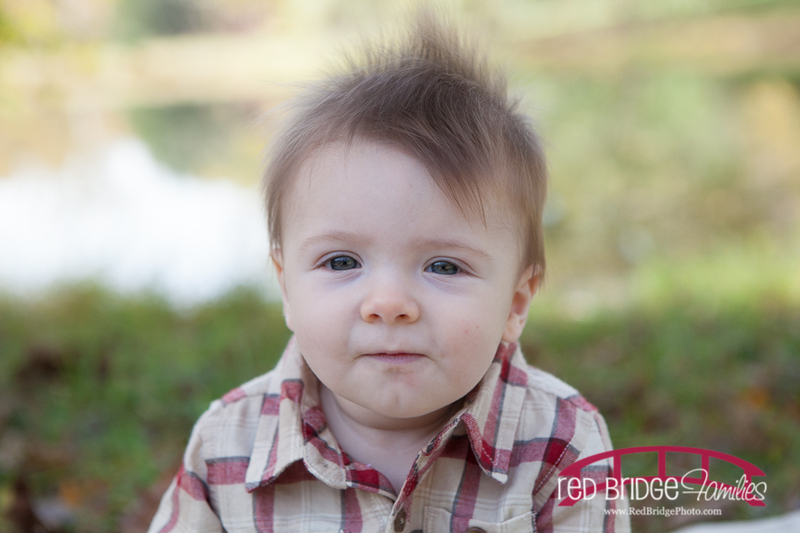 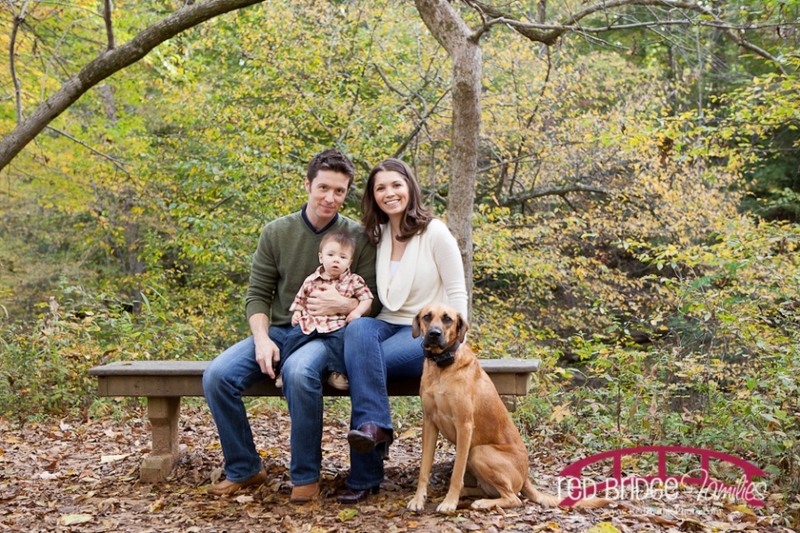 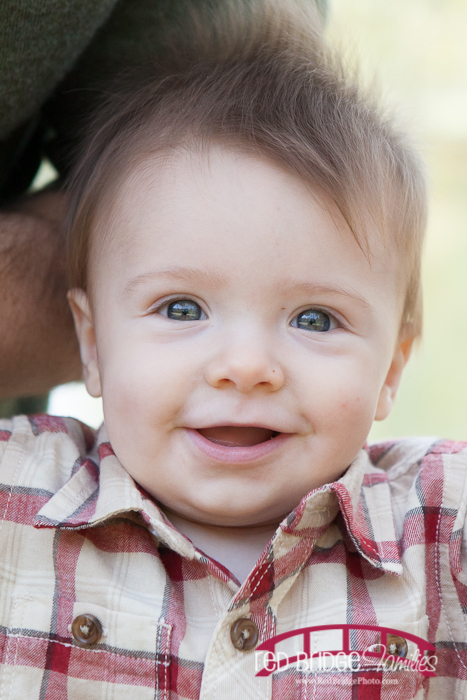 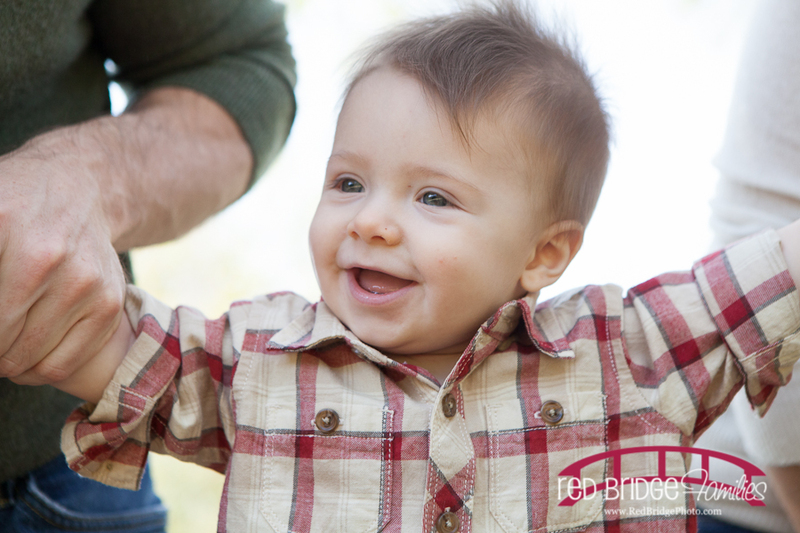 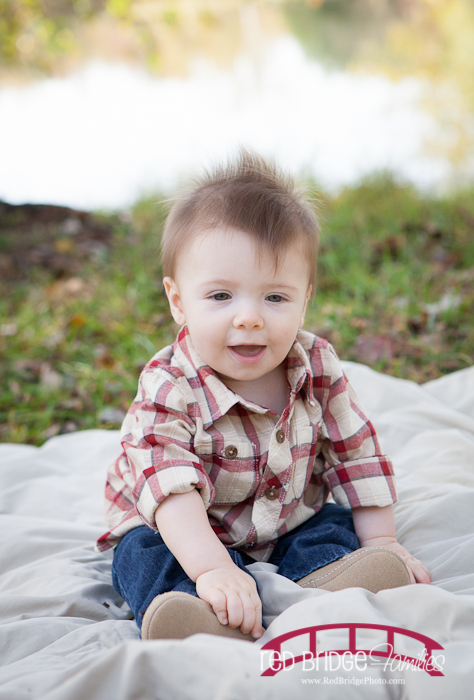 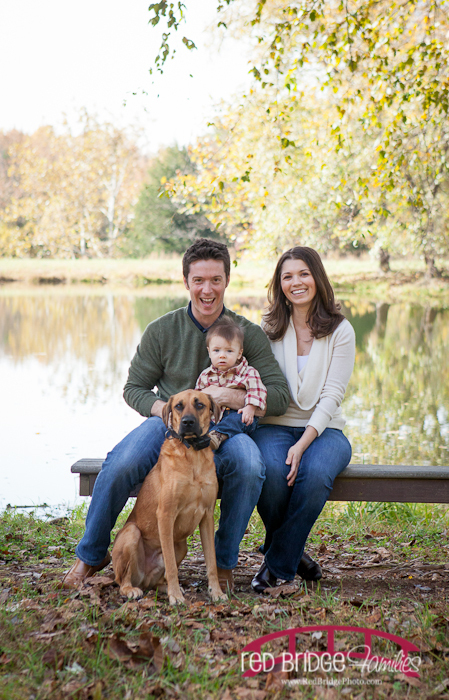 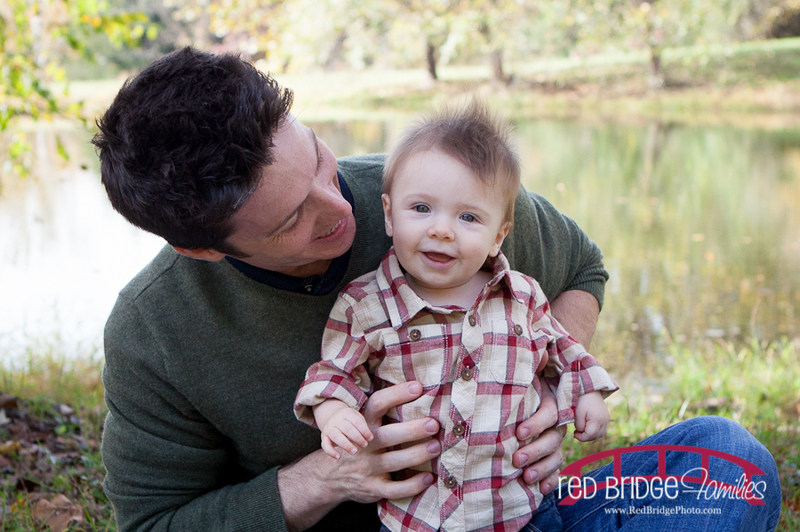 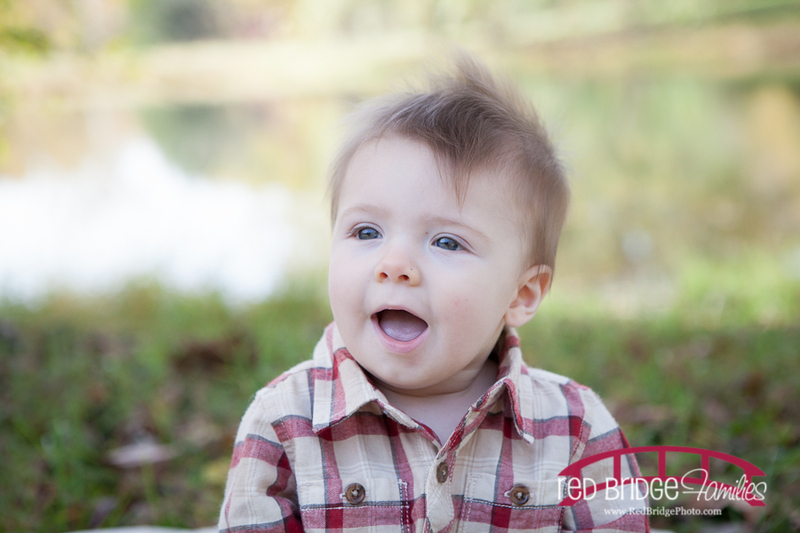 The fall like weather we had on this day was the perfect backdrop for some family photos with my new friend Jesper. 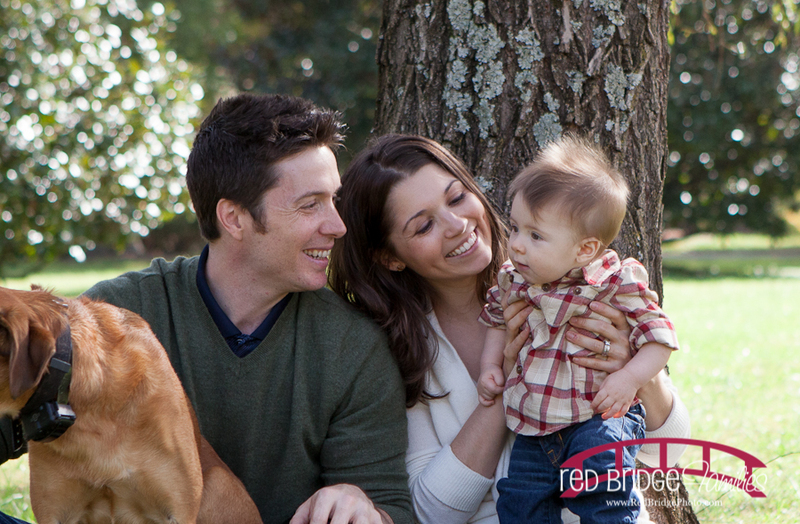 And we can’t forget about Hogan; probably the best trained dog I have ever had the pleasure to photograph. 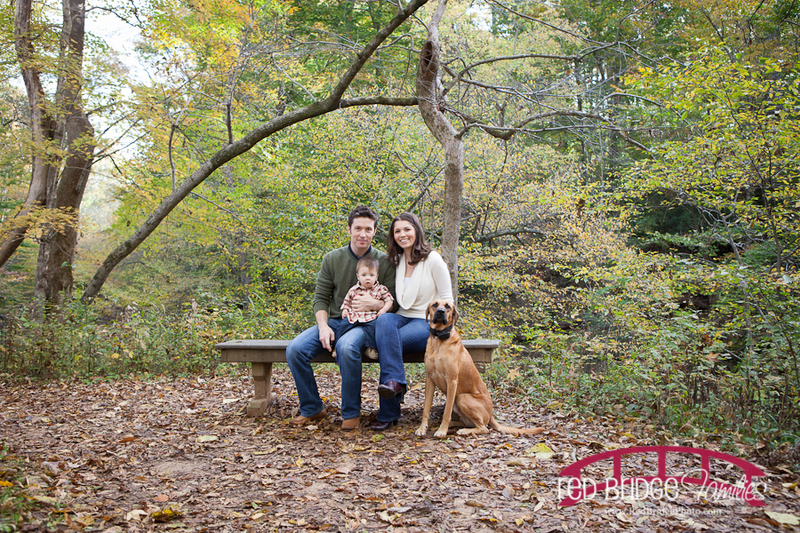 Thank you for being adorable and starting my fall family portrait season off on the right foot.